Do you love biathlons, The Freightshakers, Irish drinks, extreme sports films and fresh powder? One of them is the June Lake Winter Festival. It’s scheduled to go down February 28th through March 1st. There will be a dog sled full of activities taking place during the two day homage to winter. Among them are the Triple Threat Winter Triathlon, snow sculpture competition, snowmobiling rally and a laser shooting clinic. Tahoe Adventure Film Festival’s Road Tour Stop is up next. It’s anticipated to take place March 7th through the 8th at the Edison Theater. A few of the extreme sports flicks fans are hoping to see are Nike Snowboard’s Never Not 2, Colin Kennedy’s Quik, Mark Tipple’s Duct Tape Surfer and Big Up Productions’Spice Girl. On the 17th, you may want to grab your shillelagh and make your way to The Village at Mammoth too. The merchants there will be helping to host a St. Patrick’s Day celebration that’s sure to please. So be prepared to hit the shops, tackle the slopes and down a pint with friends. Another big event on the horizon is the 7th Annual Winter Biathlon. It’s being put on by the Far West Nordic Ski Education Association. The long awaited, three day event is tentatively slated to take place March 21st through the 23rd at Tamarack Lodge and the Mammoth Mountain Ski Area. Each year the event features skate clinics, biathlon clinics and a series of races. One of them is designed for wounded warriors. 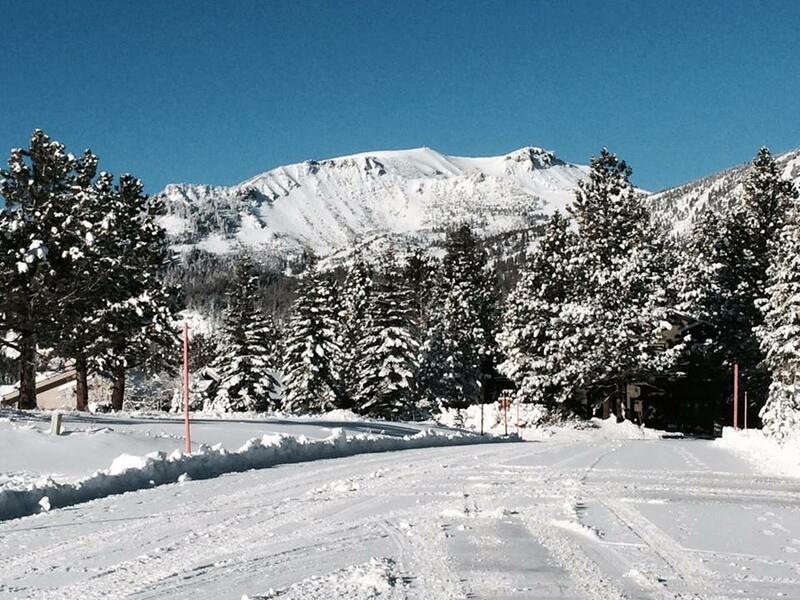 After the Annual Winter Biathlon, we are sure that you’ll want to stick around awhile. That’s because the Annual Outlaw Showdown will be kicking off on March 28th. Expected to run through March 29th, it will feature some of the hottest country music in the nation. To date, the list of entertainers on tap includes Hellbound Glory, The Freightshakers, Lydia Loveless, Merle Jagger, Whitey Morgan and the incredible 78s. Those are just five events taking place at Mammoth Mountain Ski Resort and the surrounding area this March. To learn more about how you can enjoy them in comfort, please contact us at (855) GO-MAGGIE and “Like” our Facebook page.